Just weeks after making it to the semi-finals of the League of Legends World Championship, a feat that hasn’t been done by a North American team in seven years, Cloud9 is shaking up ‘NA’s last hope’ roster by trading mid laner Nicolaj “Jensen” Jensen to Team Liquid. Cloud9 announced the roster change in a blog post, recapping the many challenges the team and Jensen faced throughout the most recent split. Despite Jensen being benched early into the summer split, he had nothing but kind words to say about his experience with Cloud9 for the past three years. 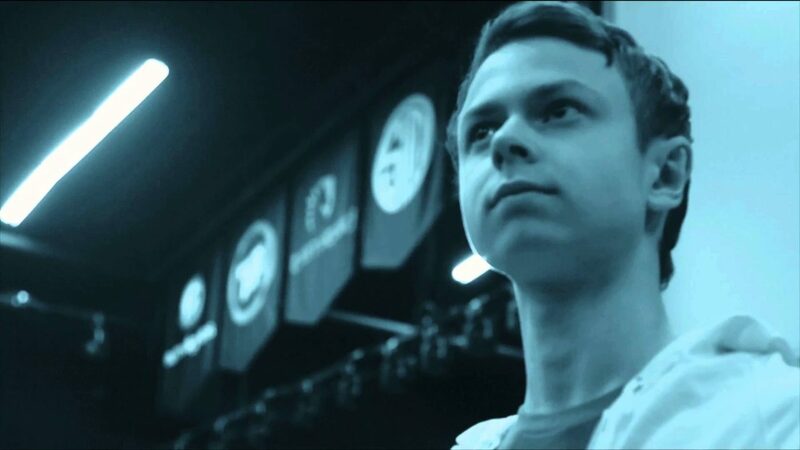 Cloud9 and namely Jack have been no less than family to me over the past years, but I am writing this statement to let you know that from now on, I will be playing for Team Liquid. I have nothing but respect and gratitude for Cloud9, after all they gave me the opportunity to meet my fans, you guys really keep me going. Cloud9 and I may be separating ways in the LCS, but one thing is certain, family really is forever. The trade means that Eugene “Pobelter” Park, who was the mid laner for Team Liquid, will now be replaced as he enters free agency. Pobelter helped Team Liquid propel itself to first place in both the spring and summer splits, earning Team Liquid’s first and second split championship in the team’s three-year history. These back-to-back wins helped Team Liquid head to their first World Championship, but they were unable to make it out of the group stage.